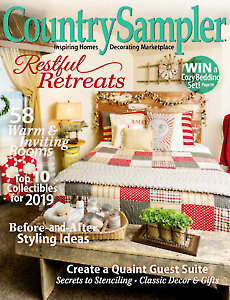 Kick off your countdown to the new year by refreshing your home's country charm with the creative decorating ideas and cozy rooms featured in the January 2019 issue of Country Sampler! 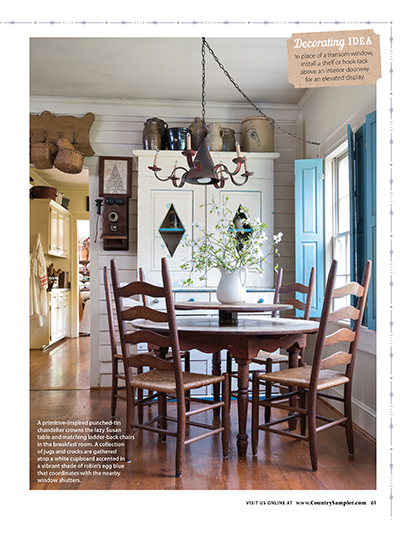 Take a peek at four fabulous country homes bursting with decorating inspiration. Seek out new treasures! 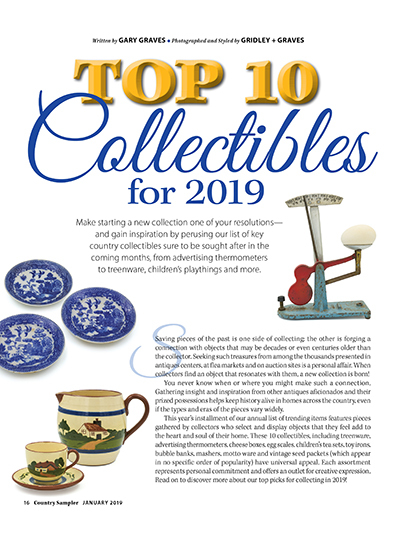 Gain inspiration and get the scoop on 2019's Top 10 Collectibles -- sure to be sought after in the coming months. Enter our Sweet Dreams Giveaway for your chance to win a complete bedding ensemble -- perfect for creating the ultimate cozy country retreat! 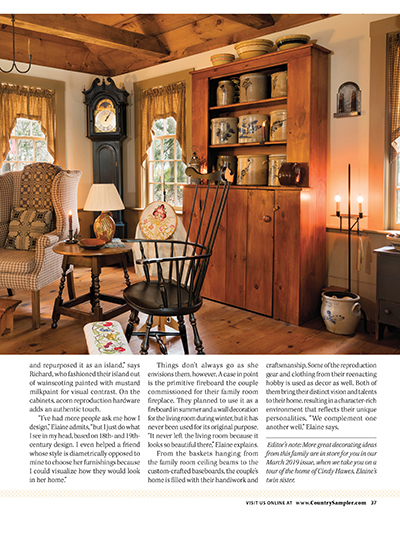 Plus, check out the stylish and versatile home decorating accents in Country Treasures, get interesting facts and figures about noteworthy antiques in Antiques Q&A, learn how to put together a welcoming guest suite in Decorate with Crafts, and discover ways to update winter displays with the before-and-after ideas shared in Thrifty Thinking. 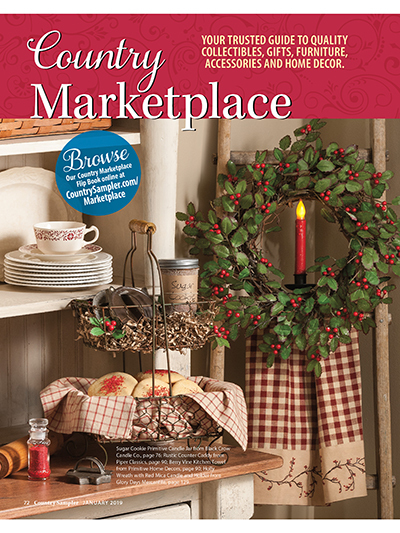 You'll love browsing our Country Marketplace for the latest in country furnishings, decor, gifts and more. Don't miss a thing -- download (or subscribe!) today! That cover is totally charming. Love that quilt! Congratulations on another great issue. 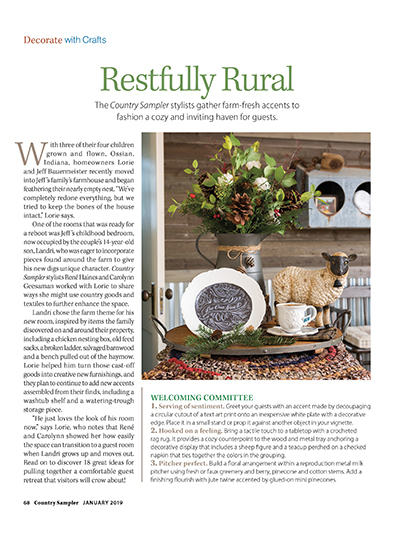 Jan 2019 magazine.love the quilt. Where can you buy this? 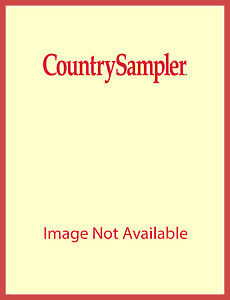 No information on this page. Really enjoyed. Beautiful homes great ideas.